The Snowflake generator is a program that generates 3D Snowflakes meshes using a hexagonal cellular automata. 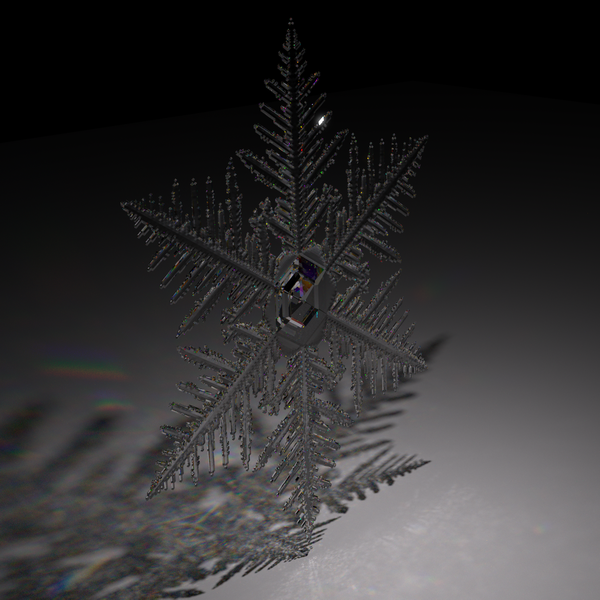 Snowflakes can be exported in OBJ and STL file formats. It also supports an experimental SVG export. For more information, please visit The Snowflake Generator page on the IncendiaWiki. This program is available in the Donors version of Incendia.